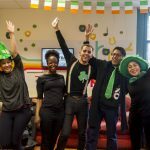 Once Ireland gives students the opportunity to work and study at the same time, some of them tackle to find jobs and to build up good working experience while they are here. So, what about having an event specifically to put talented people, job seekers, and leading companies employers all together? The time has come! Come to Career Zoo in Dublin and take advantage of the opportunity to meet your probable future employer. It might change your career forever. This Saturday, April 07th, from 10:00 am to 16:30 pm, leading Irish and multinational companies in technology, engineering, finance, professional services will gather at Career Zoo in Dublin to discuss and try to settle new market tendencies together with young and talented people who are seeking for job opportunities. People will also have the chance to take part in some workshops and talks about careers and how to best prepare for the labor market. It’s simple. You must register by filling up with your personal details, such as your name, email address and also answer some questions that will basically create a profile with your abilities and your goals. After doing so, you must confirm your information and then you will finally get a ticket to attend the event. The best of all: Career Zoo in Dublin is 100% for free. The event will take place in CHQ building differently from the previous editions. 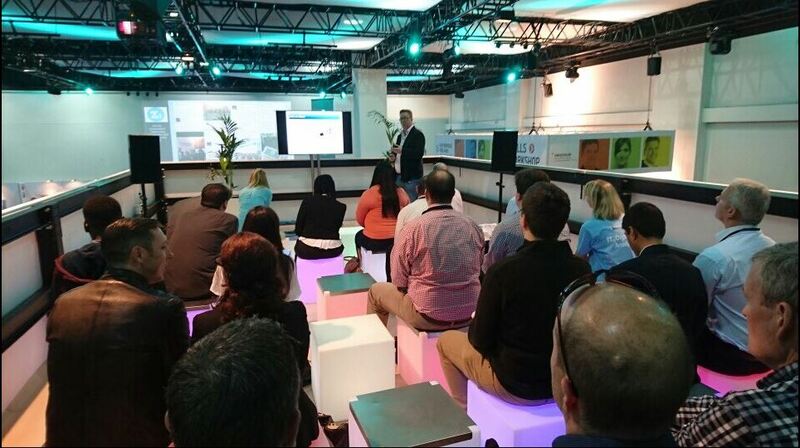 For more information and to register yourself, access https://www.careerzoo.ie/dublin. Don’t miss this chance. You can upgrade your career to an unimaginable level. Remember: networking and acquaintance are as important as any of your skills.